On Sunday, October 8, 2017, a series of treacherous wildfires sparked in Northern California. The flames soon culminated into what would become the most destructive wildfires in the 2017 California wildfire season, devouring entire communities, and forcing evacuations in the middle of the night, giving families mere moments to spare. 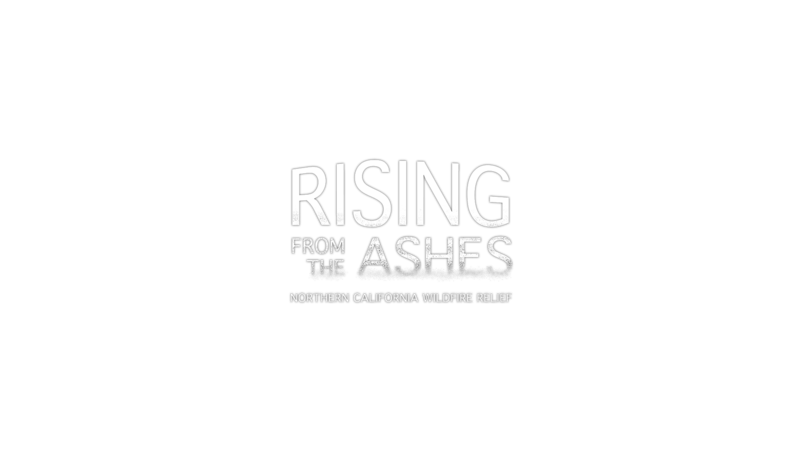 Follow the journey of relief volunteers as they quickly mobilized to assist with shelter setup, assessed damages in the affected areas, and provide financial and emotional support.